Although there are some advantages to this, I believe that the disadvantages far outweigh the advantages. (or more originally) Although there are some disadvantages to this, I believe that the advantages far outweigh the disadvantages. Some people think this, other people think that … you get the picture! Don’t get me wrong, there is absolutely nothing wrong with taking these over-used expressions and applying them to your own writing, if used correctly that is. But relying on these alone will not guarantee you an award-winning score. There are still about 200 other words for your examiner to assess you on. Are you actually going to use other memorised expressions as well, AND in flawless contextual arguments without confusing your reader? The same goes for IELTS Speaking. Candidates can of course, use certain fixed expressions to help them appear more fluent in their responses (eg. to be honest with you, as far as I’m concerned, etc). 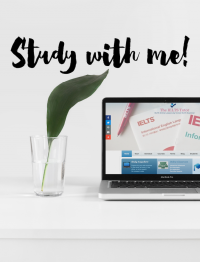 However, like IELTS Writing, test takers will also need to show a wide range of structures and an over-reliance of ready-made phrases prevents your assessor from giving you a fair assessment of your language skills. So, avoid using formula expressions as a ‘safety net’. This will not influence the examiner to reward you for doing so as these expressions will have also been used by millions of other candidates around the world. 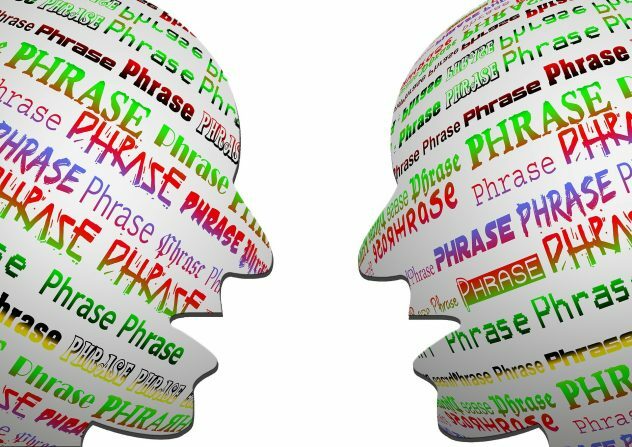 Also, your true language ability will appear in other parts of your essay or your interview answers – in between these fixed expressions, so be careful when using them.